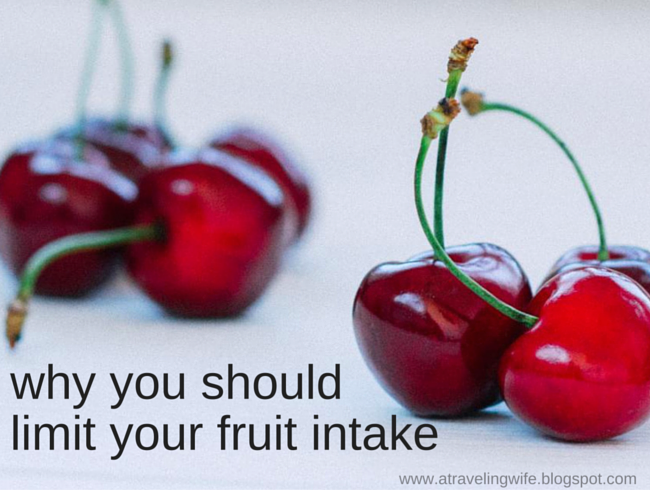 Whoa, that title seems a little severe - Why You Should Limit Your Fruit Intake. It's really kind of true especially if you have fitness goals in mind, or follow If It Fits Your Macros (IIFYM). Most of us learned to eat based on the food pyramid - 2 to 3 servings of dairy, 2 to 3 servings of protein, 3 to 5 servings of vegetables, 2 to 4 servings of fruit, and 6 to 11 servings of grains. You can say good-bye to all of those numbers once you really learn what your body needs. Now I am no dietician but we've all heard of many different diets that are low carb - Atkins and Ketogenic diets for example. I have not participated in either of these diets or really researched them much but I wasn't able to spot fruit on the approved list for phase 1 of Atkins. Why might fruits be excluded from certain low carb diets and why you should limit your intake of them. Simply put, they can be very high in carbohydrates. Thank you fructose and glucose. The higher amounts of carbohydrates can make it more challenging for you to reach your fitness goals. Especially when the serving size is minimal compared to eating certain vegetables in its place. Don't get me wrong - I love fruit. I mean who doesn't love nature's candy. Fruit helps me when I have a sweet tooth or if I just need a boost of energy. And I have learned while participating in IFFYM that there are certain fruits that will give you the most bang for your macro (i.e. the most volume per carbs). I wanted to share with you the nutritional breakdown of some of my favorite fruits. It might be an eye opener to you with how many carbs might be lurking in your favorite fruits. 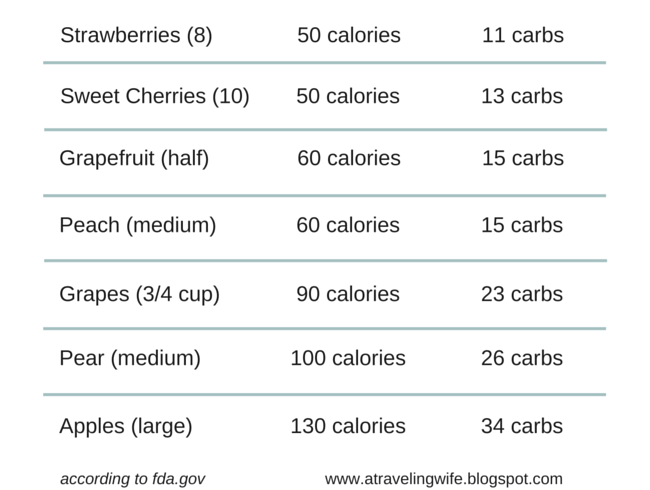 One thing I did notice is that the higher in calorie you get with a fruit, it will typically have more carbs. I limit myself with the amount of fruit I buy each week because it is so very tasty but the nutrition doesn't help with my goals. Click to tweet: Fruit is great but you might want to consider a different option when reaching a fitness goal. So eat your fruit - just in moderation. *Again, I am not a dietician! Be sure you do your research as well. Do you watch your carb intake? How many servings of fruit do you eat each day? I didn't really realize the carb level until I started counting macros. I only intake 95g of carbs per day per my nutritionists recommendations for my fitness goals and body.. 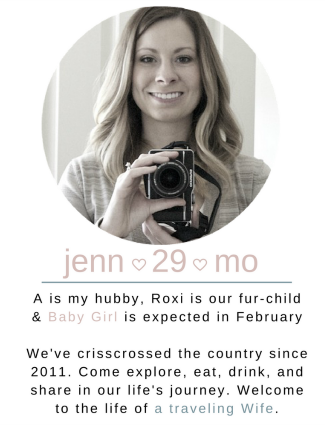 I quickly learned that I had to cut back my fruit intake.. because holy carbs! Exactly! Who knew?! I love fruit more than anything but most days it gets left behind so I can eat more food (i.e. protein). I try to stick to berries, a green apple and a green banana. I will eat peaches, grapes or oranges on occasion, but they're rare. Luckily, I'm allergic to bananas otherwise I would probably eat them everyday. But I am a sucker for some good berries.